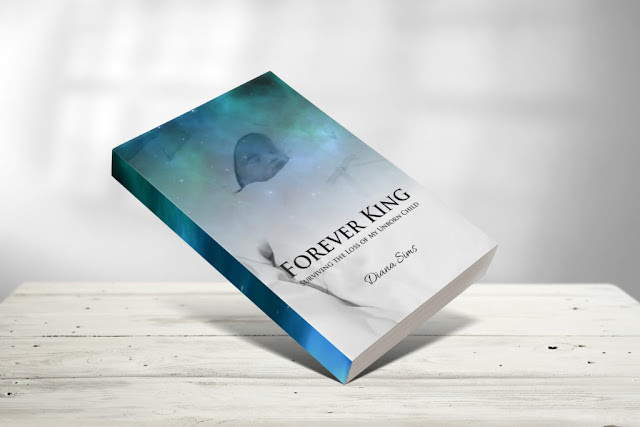 This book is for both Mothers and Fathers who lost a child/children. Diana Sims is a Survivor. Her passion is helping other women continue to live while grieving the loss of their children by early loss in pregnancy, miscarriage, stillbirth, or infant loss. Diana’s transparency will inspire and help you see the light at the end of the tunnel or a new beginning from the previous end. "After completing my book. It was like a cleansing came over me, with my emotions. At first, I was timid about being so transparent and sharing such intimate details of my life. My son King. Putting his picture on the cover of my book was such a release and to finally be able to show my beautiful baby to the world."